Home › Committees › Thank You to 2018 Departing Board Members and Committee Chairs! Thank You to Departing Board Members and Committee Chairs! 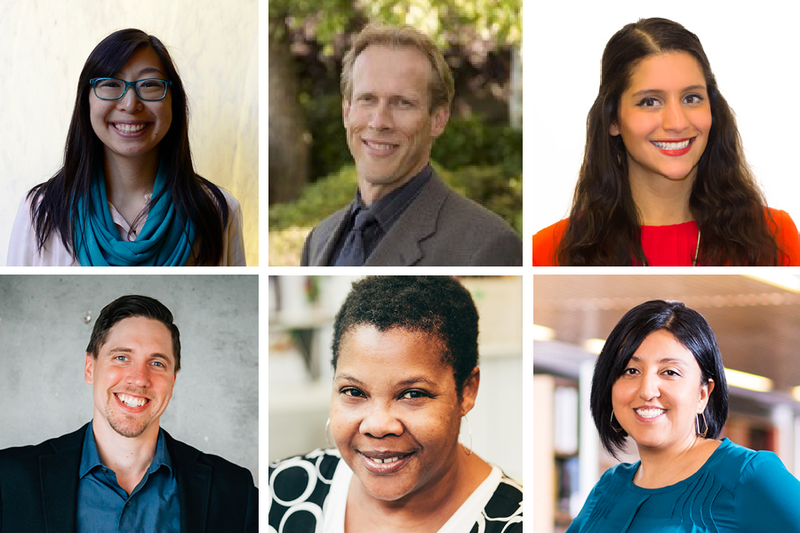 The AIA Seattle Board of Directors and Staff would like to recognize and appreciate the enormous contributions these individuals have given in their roles on our Board of Directors, as Steering Committee members and as Committee Chairs. 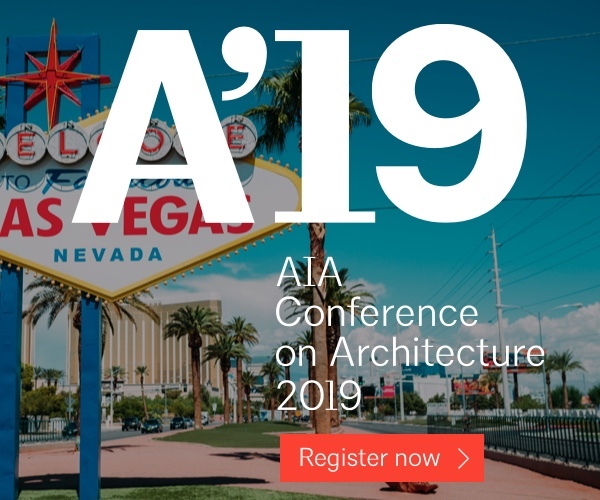 It is through these passionate members that we have successfully engaged our community of architects and other design related professionals in meaningful conversations about the value of design and the profession. A tremendous thank you for the gift of your time, talents, and leadership. You leave a great legacy for us to continue. 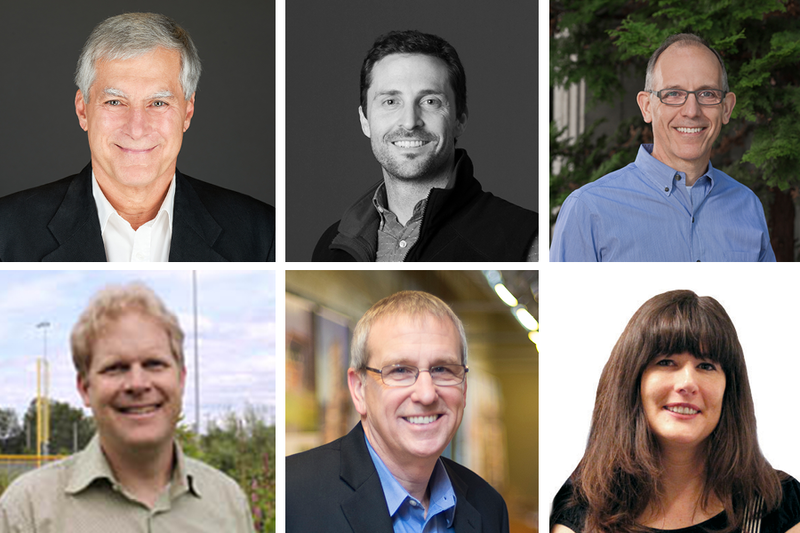 The Board of Directors executes the mission and vision of AIA Seattle and smoothly runs the organization. They work to ensure that the organization benefits all members, advances the design profession and improves the community. 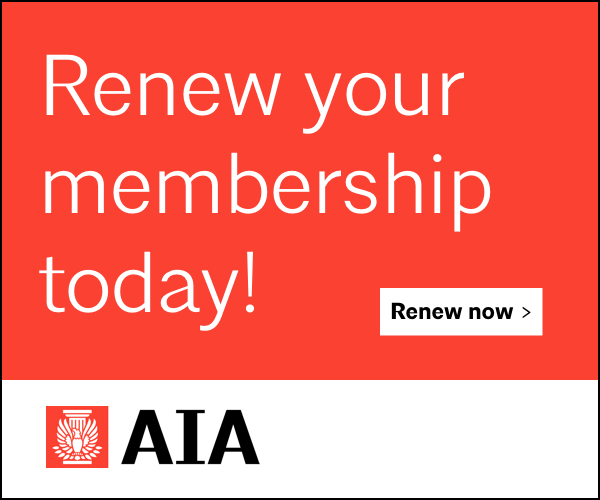 The Steering Committee roles encourage and support membership of the organization at all levels, guide the chapter’s educational short-programming and serve as a liaison between the AIA Seattle Board and the organization’s member-led Committees. 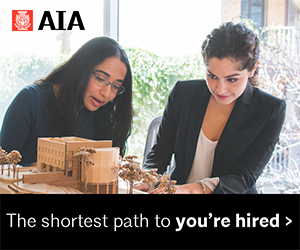 The Strategic Advisory Council is comprised of established leaders in architecture, affiliated disciplines and former AIA Seattle board presidents, and brings valuable industry relationships, insights and multi-disciplinary expertise to enhance AIA Seattle’s service to its members and mission. 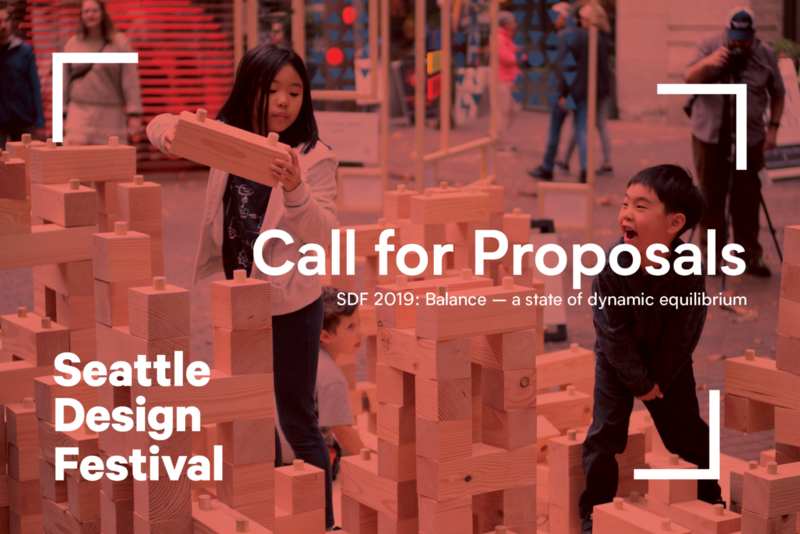 Design in Public is a strategic initiative of AIA Seattle, founded in 2011 to help Seattle appreciate the role and impact of design on urban life, and organizer of the Seattle Design Festival. The Public Policy Board (PPB) leads the organizations advocacy efforts. Each fall, the PPB seeks member input on advocacy priorities, then selects a handful of issues as the focus of our work for the coming year. 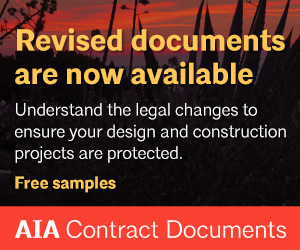 The Professional Practice Steering Committee guides the chapter’s educational short-programming and serves as a liaison between the AIA Seattle Board and the organization’s member-led Committees. 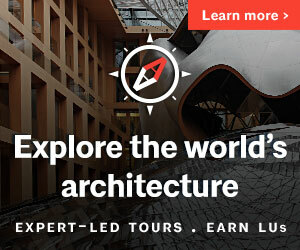 AIA Seattle has 20 Member Committees who actively present educational programs, events, and address topics that bring together the design community and engage professionals in critical conversation and educational opportunities. 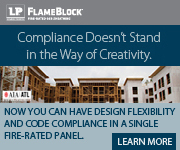 Committees are a great place to meet fellow designers with shared passion and values.